Work messed up my schedule yesterday and I made them fix it. 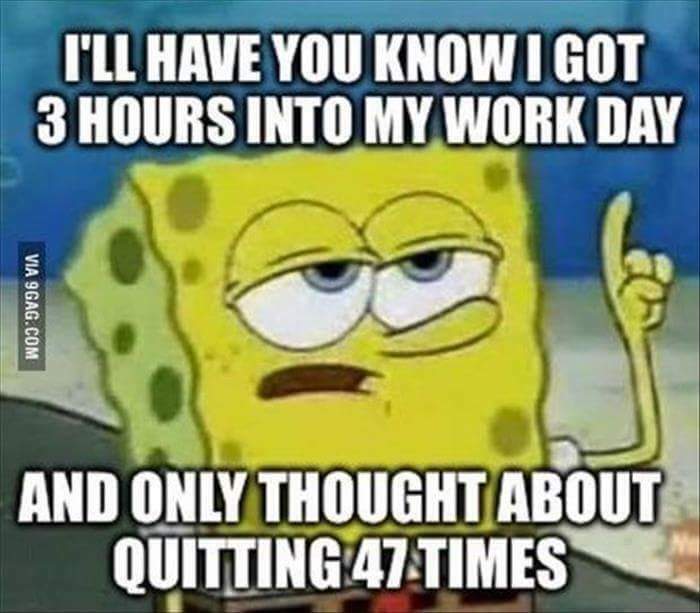 They scheduled me 40 hours and 5 eight hour days in a row. Which I have drs notes that say 35 hours and no more than 7 hour shifts. I also have papers letting me have extra breaks and a stool. So I had to explain to my manager that it needed fixed. Ever so helpfully so offered that for the new schedules coming out I was only 35 hours. I don’t think my managers without kids understand how this works. They have to come out. I try not to be nasty. But re ally the fact is that I live in the United states. That second only to Papua new Guinea has the shittiest maternity leave for employed women world wide. Go ‘merica. I get 6 weeks unpaid off. 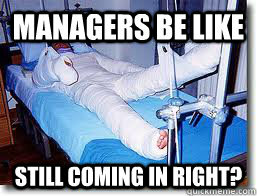 I might manager to get 8. No pay. No guarantee of my actual position back. If I have to be off longer than 12 weeks I can kiss my job good bye. I am going to end up losing my private health insurance as it is. I will have to stay on state for a year. Talked to dr. Will be getting IUD put back in at 6 weeks. Mack is coming today to get the sound system out of the civic. Because I have no trunk space, and with 2 boys for the summer I really won’t have space. I’m hoping next year to use my EIC tax credit to buy the Ford focus station wagon off of Dragon mom. It fits 3 car seats 2 adults and a whole hell of a lot of trunk room still. Otherwise I’ll probably save 4k of it and then in 2017 use the 7 or 8k total to buy a second car. I want a dodge dart >.> but probably won’t end up with one. I mean a mustang counts as a mom car right?